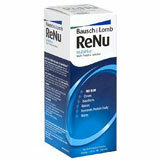 There aren't many healthcare companies that are as respected and recognised as Bausch and Lomb. 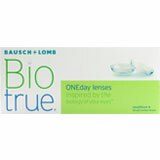 Bausch and Lomb is one of the largest manufacturers of eye care product. 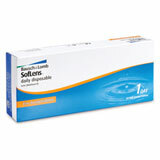 Alongside Bausch and Lomb contact lenses, these include ophthalmic instruments and lens care products. 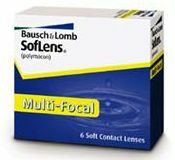 Founded in 1853 by the Germans John Jacob Bausch & Henry Lomb, Bausch & Lomb is one of the oldest healthcare companies in the world. Over the span of three centuries, the company has contributed to the advancement of optical solutions, employing over 13,000 people in 3 dozen different countries. 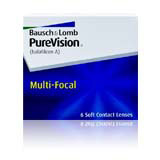 There are different types of the Bausch and Lomb Contact lenses available. Most users choose their contact lenses based on their individual need. The following are some of the broader categories available. 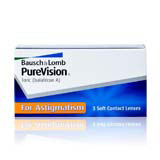 Patients buying Bausch and Lomb contact lenses are advised to use their most recent prescriptions. Prescriptions older than 12 months will need to be renewed following a routine eye evaluation by an optometrist. Do not leave the solution bottle open when it is not in use. 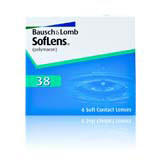 Always keep your contact lenses clean when you remove them. Clean, rinse and disinfect them following the product instructions. 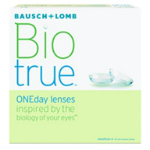 (This is not applicable to daily lenses). Wash your hands carefully and then dry them before handling your lenses. Pay attention to which side of lens that you are handling. To make it less confusing, always handle the same lens (right or left) each time you insert them. Be sure to have your eyes examined regularly by an eye professional. Stick your most recent prescription. 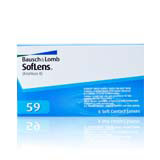 Bausch and Lomb contact lenses are fairly popular and can easily be ordered online where shoppers are bound to find cheaper options. Patients can also secure attractive discounts by buying their here. For additional discounts, buyers can make their orders from online vendors recognised by private health funds. 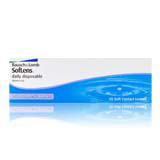 Contact Lenses Online is recognised by over thirty different Australian health funds and supports orders made within Australia. 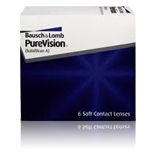 Bausch and Lomb contact lenses are a popular choice with eye specialists around the world. The high standards behind their design combined with their underlying technology and customer support makes them a suitable option for ocular corrections. 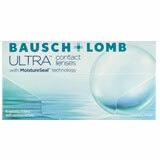 Bausch and Lomb contact lenses can be found in a broad range of styles depending on a patient needs. 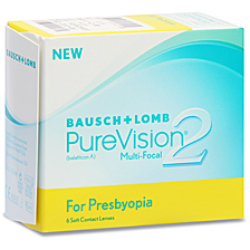 Many of the products offer vision corrective features. 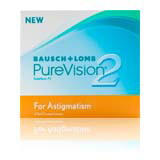 Because of this it is vital that patients only buy lenses that have been prescribed by their optometrist. Prescriptions should be regularly evaluated at least once every 12 months to ensure that they are the right fit.